Koji Inoue understands balance. His stunning range of Zero Japan products has become synonymous with quality and sophistication, with designs promoting harmony, coherence and clean, soft lines. 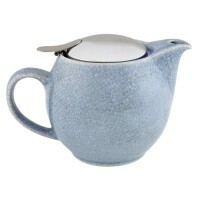 Teapots, Teacups, Iced Tea Jugs, Sugar Bowls, Canisters, Coffee Drippers, and Creamers. 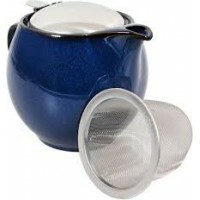 When tea is served using superior equipment, flavours are heightened and your overall experience is enhanced. Zero Japan products are created to deliver comfort and relaxation to the drinker, with every element carefully considered for greater satisfaction. Zero Japan Colour : Gold Size : 450ml ( $49.95 ) and 580ml ( $59.95 ) Hand Crafted in.. Zero Japan Colour : Jeans Blue Size : 350ml ( $39.95 ) 450ml ( $49.95 ) 580ml ( $59.. 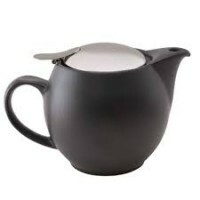 Zero Japan Made in Japan Colour : Matt Black Hand Crafted Size : 580m.. 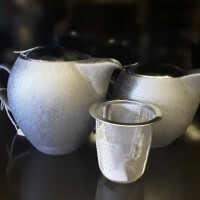 Zero Japan Colour : Silver Size : 450ml ( $49.95) or 580ml ( $59.95 ) Hand Craft.. Zero Japan Colour : Sky Blue Size : 450ml only Hand Crafted in Japan .. 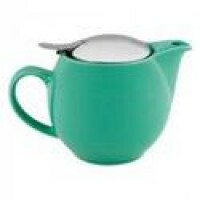 Zero Japan Mint Size : 450 ml with infuser Hand crafted tea pot ..... made in Japan C.. 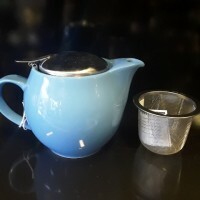 Zero Japan Artisan range Holds 350ml Comes with infuser Hand crafted in Japan.. 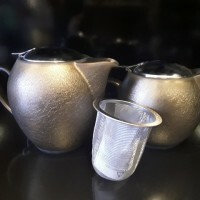 Zero Japan artisan range. 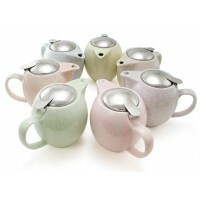 Crackle coloured tea pots Great range of differant colour..